We are famous for the manufacturing of the wide assortment of Labels and Smart Card. Also, we are offering a Labels and Card Chip Service to our clients. 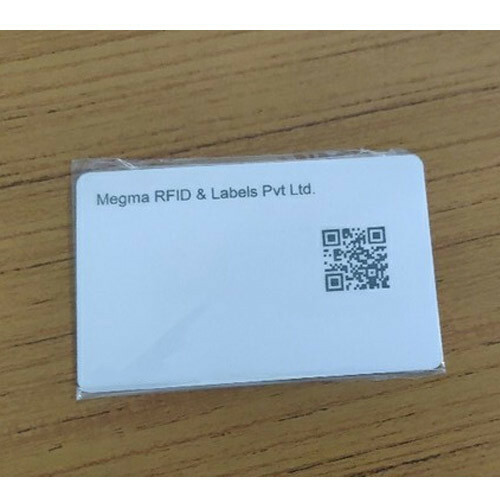 We are famous for the manufacturing of the wide assortment of Labels and Proximity Card. Also, we are offering a Labels and Card Chip Service to our clients as per different requirements.